Shugborough Estate is hosting a unique opportunity to meet artist film-maker Benjamin Wigley at 11:30am on the 29th May. 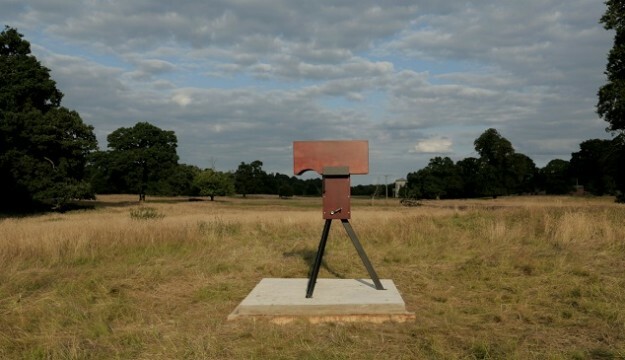 Benjamin’s art instillation ‘A Lost Paradise?’ is an art project at the Staffordshire National Trust property, which aims to provide insight into the shifting nature of Shugborough’s outstanding parkland. 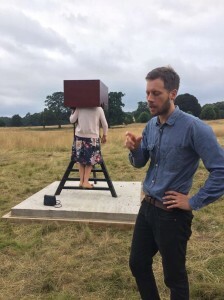 Using hand-crafted film, Ben reveals the layers and lost history of this unique and remarkable landscape, which are viewable through special hand-crank-powered kinetoscopes across the parkland. As part of the relaunch of ‘A Lost Paradise?’, artist Benjamin Wigley is hosting a talk that will give you the chance to have a behind the scenes look at this project. Event tickets cost £5 and normal admissions to Shugborough apply. Please check Shugborough’s website to book onto events. Shugborough Estate is open Monday –Sunday 9.00am-6.00pm, and is closed on Christmas day. Normal admissions apply to the site.